Lifelong Montclair and our partner organizations are committed to providing our 55+ community with free, high-quality, in-depth courses, and opportunities for socialization through the MILL (Montclair Institute of Lifelong Learning). In order to keep this program free, we will be shifting to online-only registration to reduce administrative costs. 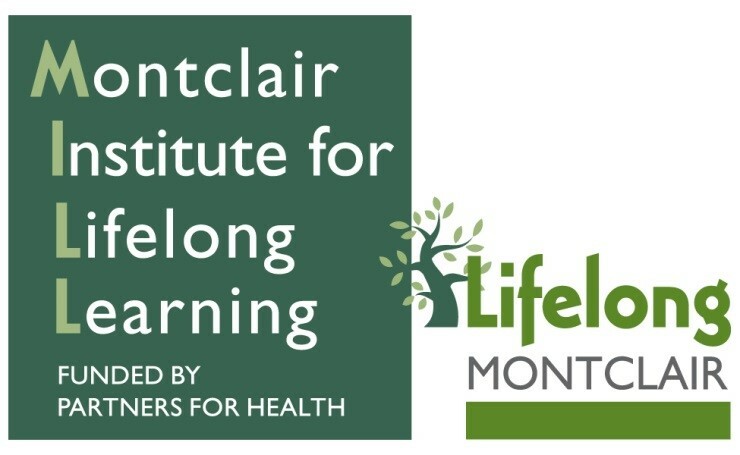 The Montclair Institute for Lifelong Learning (The MILL) is part of the Township’s Lifelong Montclair aging in place initiative and is a collaboration of partner organizations. The MILL is funded in part by the Partners for Health Foundation, the Township of Montclair, and the community. The goal of the MILL is to foster opportunities for in-depth, high-level learning and socialization for 55+ adults offered at different locations throughout Montclair. These classes are free of charge, but registration is required. Find out more about how you can help the MILL to grow!